Green tea benefits for hair are immense as it helps in averting and treating hair loss by promoting healthy growth of hair follicles and cells. The polyphenols present in the tea contains vitamins E and C and hence promote silky and radiant hair. 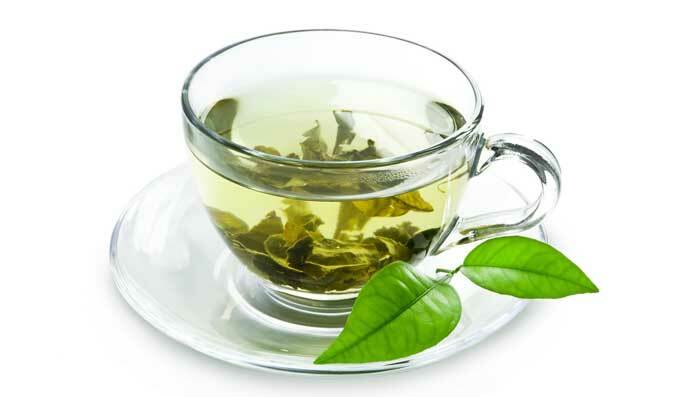 It is always advisable to use green tea for hair loss, remove dandruff permanently and psoriasis. Green tea is a bag filled with lots of essential compounds and minerals like carotenoids, tacopherols, zinc, chromium, ascorbic acid, selenium, and manganese. All of these help in preventing hair loss. Polyphenols are one of the main compounds in green tea that helps in nurturing hair cells and activating the hair roots and follicles. Stress of any kind can be one of the reasons for hair fall . Consumption of green tea relaxes the mind and presence of antioxidants help reduce stress and calm the mind. Green tea is said to be anti-inflammatory in nature and helps clean the hair scalp, making it free of bacteria and fungal infections.